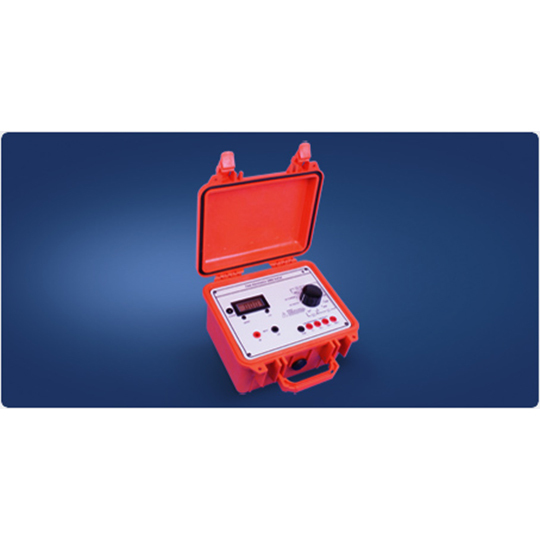 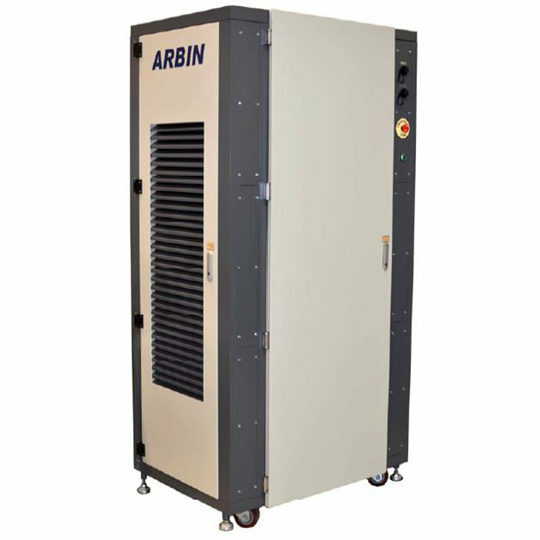 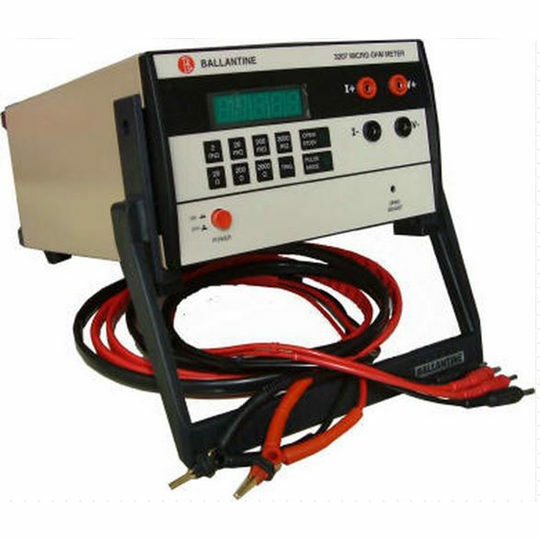 A precision instrument suitable for calibrating and testing general purpose insulation testers and megohmmeters with test voltages up to 2.5kV. The insulation tester being calibrated can be tested for open circuit voltage and short circuit current. 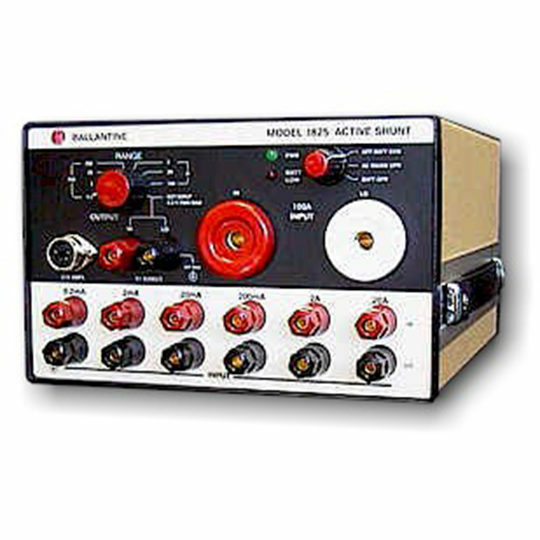 These are displayed on the digital meter mounted on the front panel. 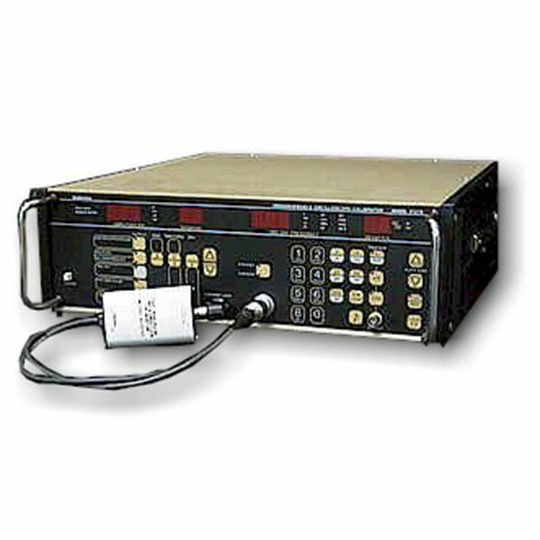 Nine selectable precision resistors provide the insulation resistance test. 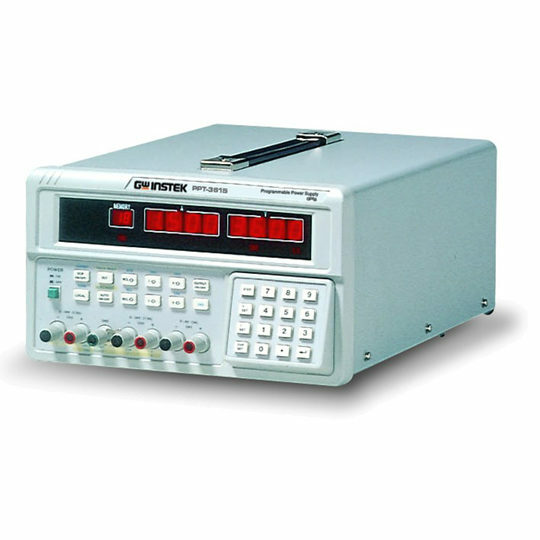 Also fitted are 4 fixed low resistance values for verification of the low ohm ranges and continuity.